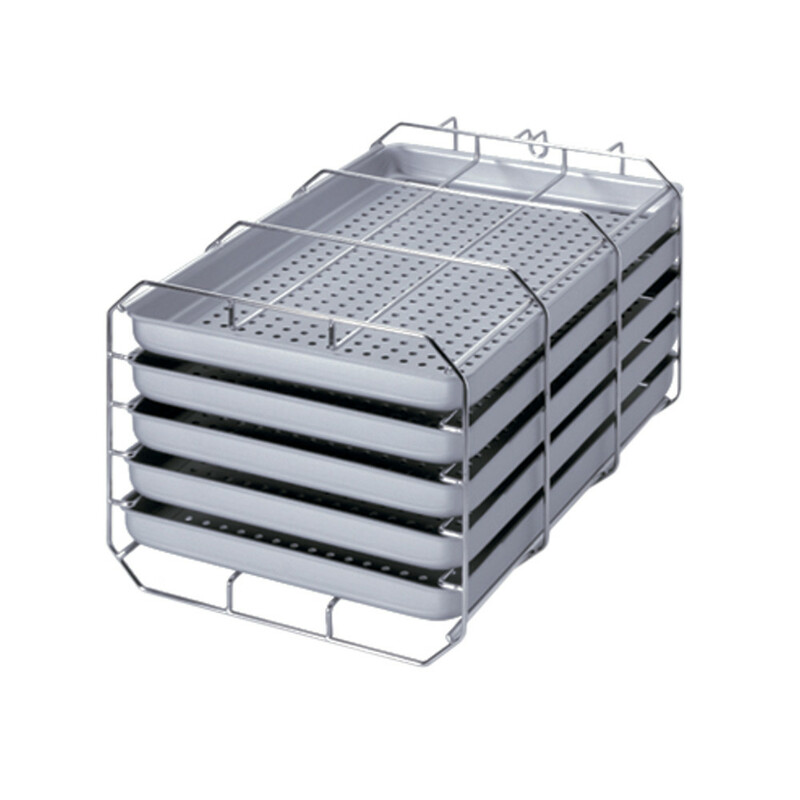 With the same technical equipment as the Vacuklav 31 B+, the Vacuklav 23 B+, as a “Class B” steam steriliser, offers more internal space for use because it has a deeper interior space (45 cm, volume 22 litres). 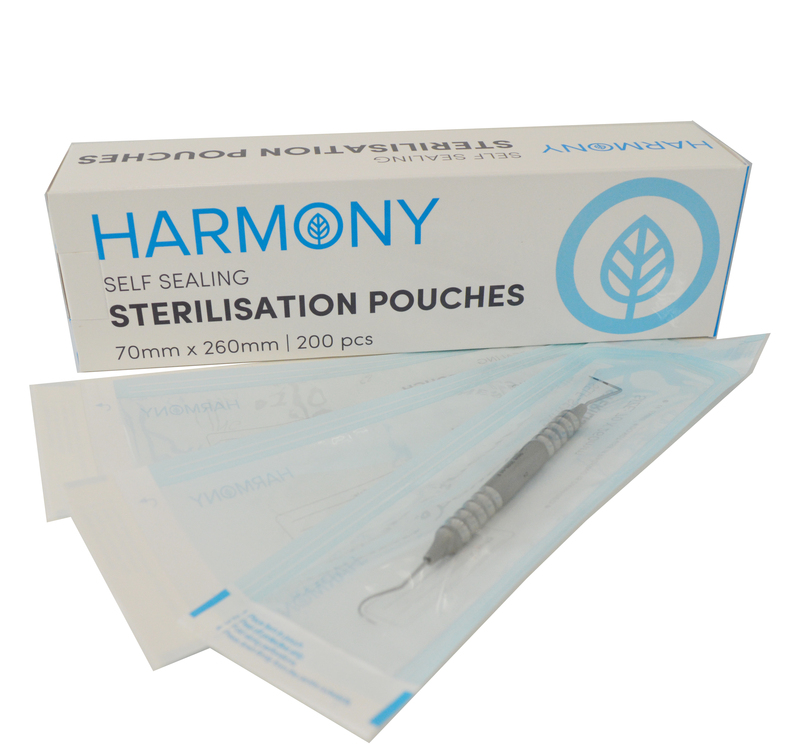 In this way, longer instrument sets can also be safely sterilised. Thanks to the patented air-cooling system, the Vacuklav 23 B+ is a real “stand-alone” steam steriliser. Only a socket is necessary for operation. 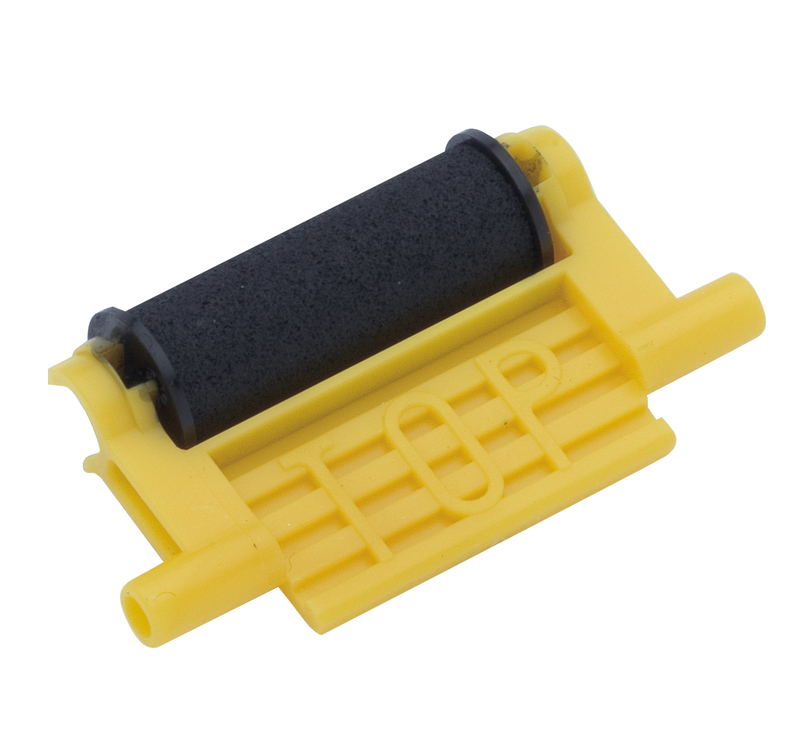 The strong vacuum pump and the efficient steam generator provide short cycle times so that simple wrapped hollow-instruments operated in the Quick-Program B can be taken out dry after only 40 minutes. The integrated monitoring of the feed water and the electronic control of the Vacuklav 23 B+ avoid operating faults and secure high quality sterilisation and maximum gentleness for your instruments. 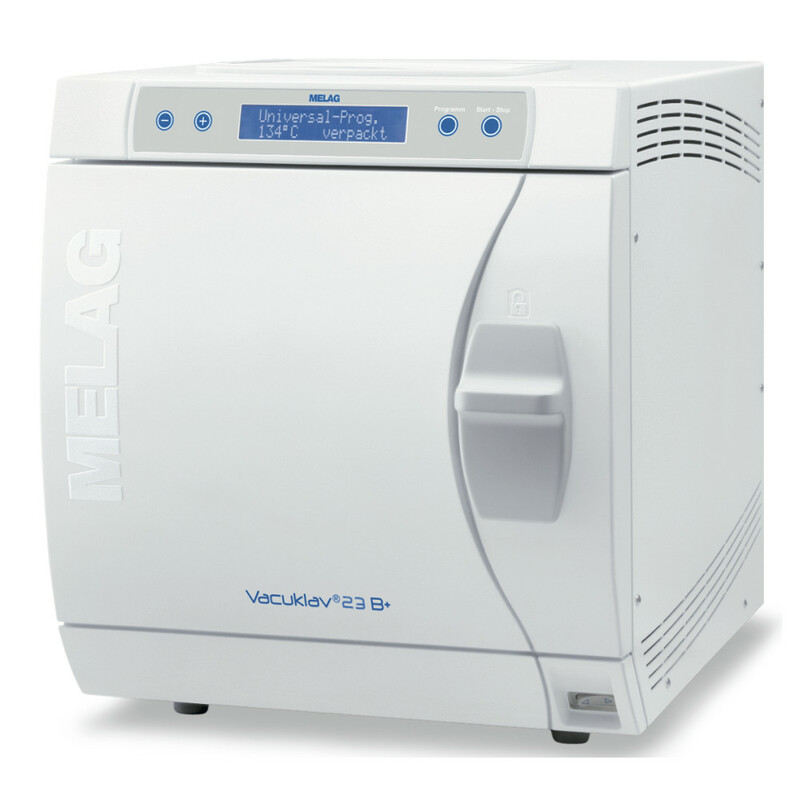 The Pro Class autoclaves are not high-speed devices such as the autoclaves of the MELAG Premium Class. But nevertheless as a rule they are considerably faster than other devices on the market. In the quick program, unwrapped instruments such as dental handpieces and contra angles can already be removed after only 15 minutes, including fractionated pre-vacuum and vacuum-quick drying. 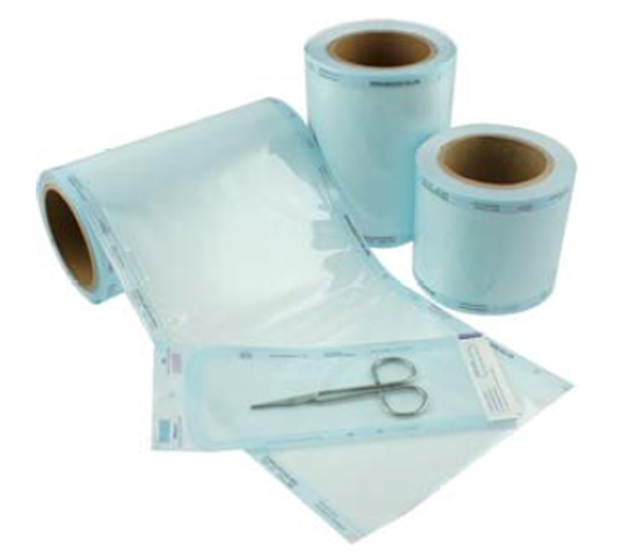 Depending on the total load of the autoclave, wrapped instruments are again available for use after 26 to 50 minutes. 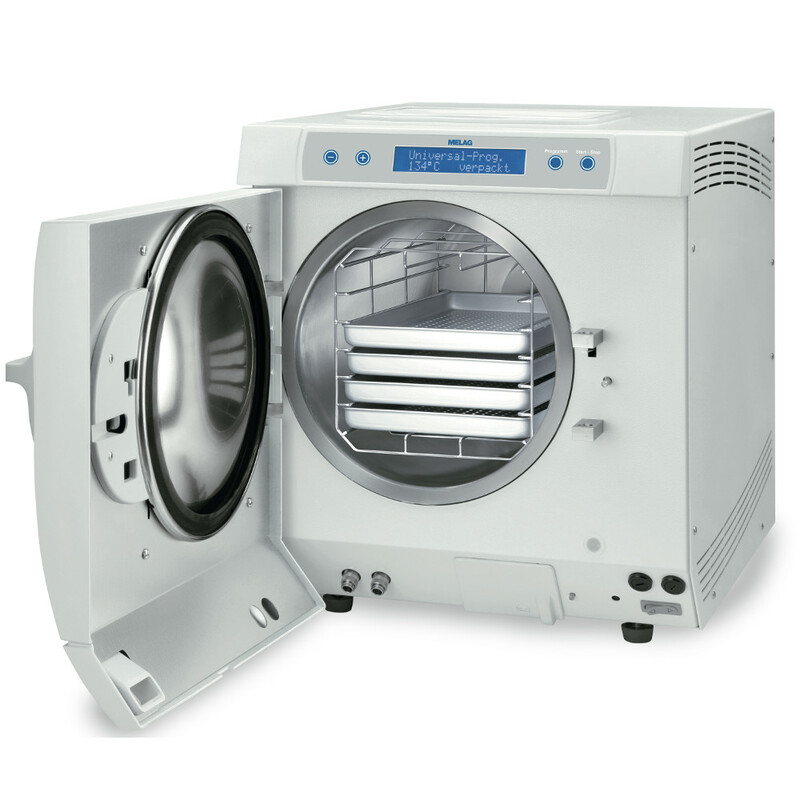 All autoclaves of the Pro Class offer five sterilisation programs and two test programs. 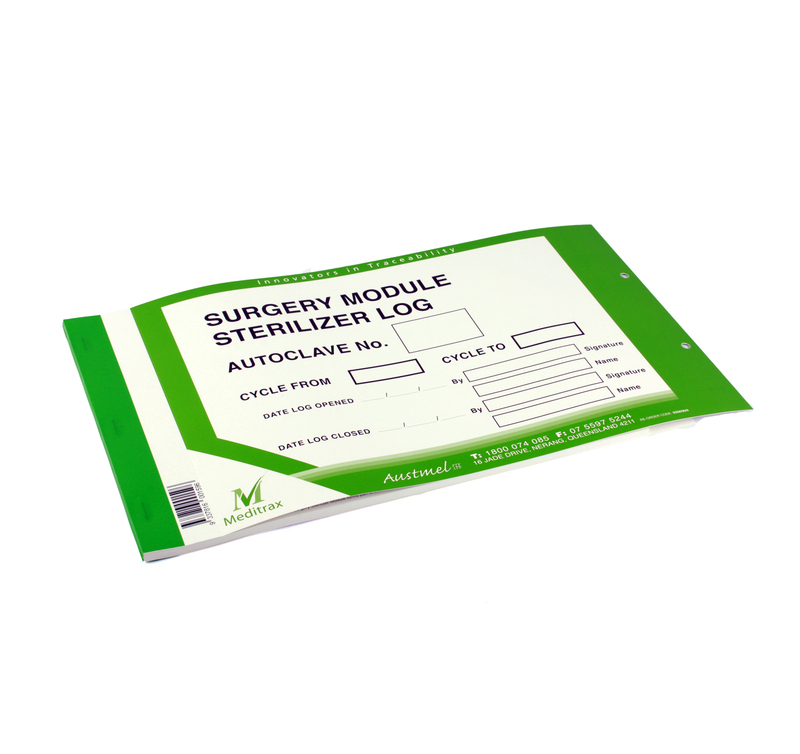 The test programs can check and document the function of the autoclave in the dental and medical practice at any time. After selecting and starting the desired program, the modern microprocessor controls and monitors the entire process automatically. The Vacuklav 23B+ & 31B+ models are designed as a ‘stand alone’ class ‘B’ steriliser and only require a 10amp power supply. Without any further installation the autoclave can be operated using its built-in (clean & dirty) storage tanks. Automatic fill option can be selected utilising a MELAdem 40 demineralised water system. Automatic draining is optional. 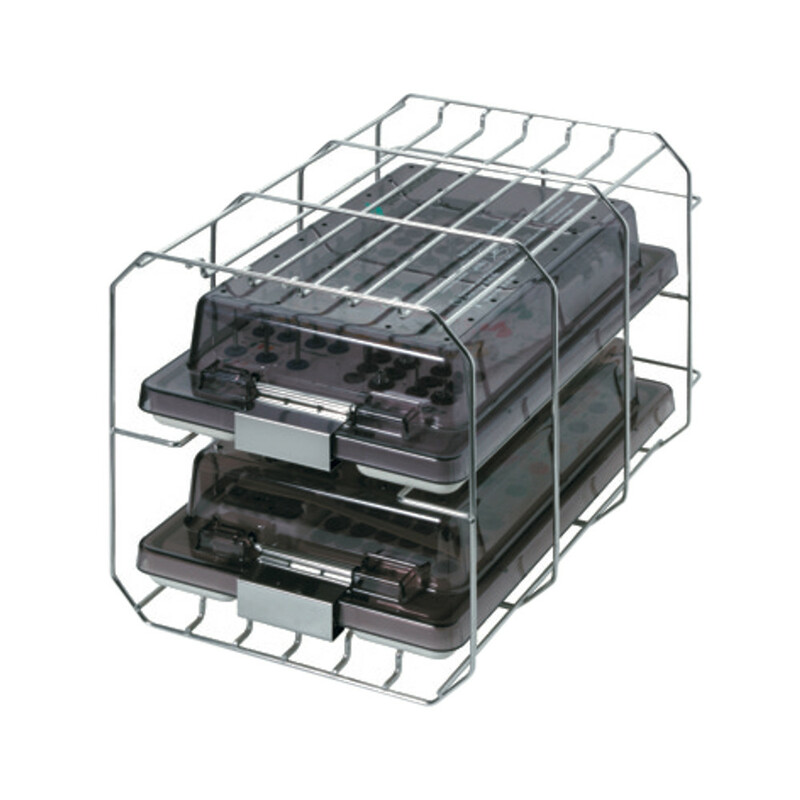 Vacuklav is supplied with 5 trays and options of either a standard printer or Data-Logging (paper-less) system recording to a CF Card. 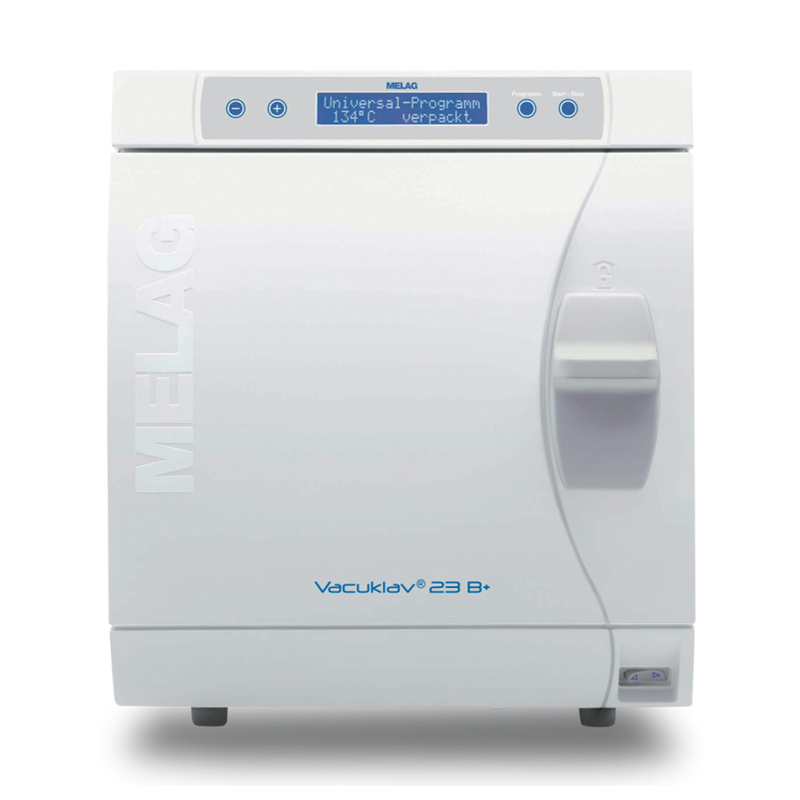 Melag Proclass 23 B is a 22-litre steam steriliser designed and manufactured in Germany that offers quality and reliability to medical centres, day surgeries and dental practices where solid and hollow- bodied instruments require sterilising. The machine is suitable for sterilisation of solid wrapped or unwrapped instruments and Type ‘A’ & ‘B’ hollow instruments, either wrapped or unwrapped. The integrated monitoring of feed water and electronic control of the Pro-Class machine helps avoid operating faults and secure high quality sterilisation and maximum gentleness for your instruments.